Your local dairy delivering local milk! 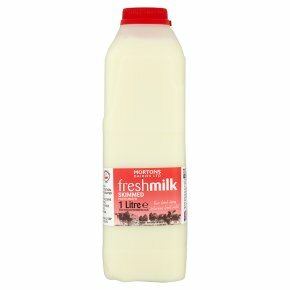 British milk. Home produced milk.